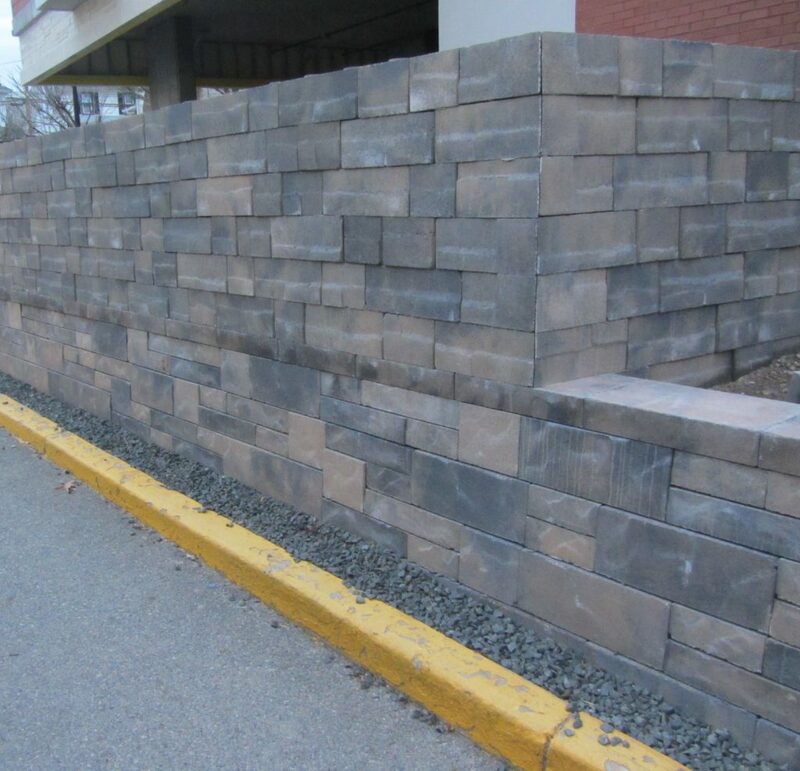 Allan Block’s newest retaining wall style is sure to add a sophisticated flair to your project’s design. The Aztec collection is inspired from the ancient walls in Cusco, Peru. These blocks offer a fresh, versatile look. 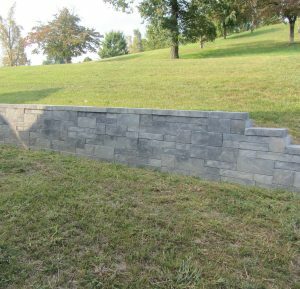 Allan Block’s newest retaining wall style is sure to add a sophisticated flair to your project’s design with a beautiful smooth face. The Aztec collection is inspired from the ancient walls in Cusco, Peru. These blocks will offer a fresh, versatile look. 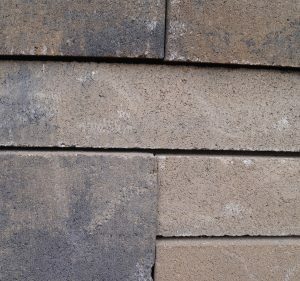 Not only will Aztec give you a unique looking retaining wall, but they also use the same installation and engineering calculations as other Allan Block collections. 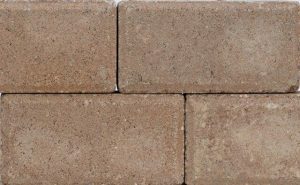 Allan Block’s patented, pre-engineered systems is unsurpassed when it comes to ease of installation Nitterhouse Masonry Products, LLC manufactures AB products for distributions in PA, MD, VA & WV.